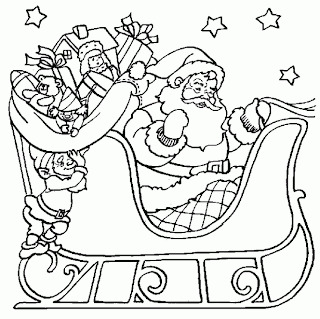 There is no doubt that one of the children's favorite activities are drawings for coloring, for this reason there is no better idea to let them have fun coloring images according each festivity or season. 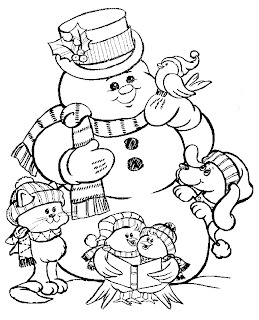 Below you are going to find a great selection of images related with Christmas. 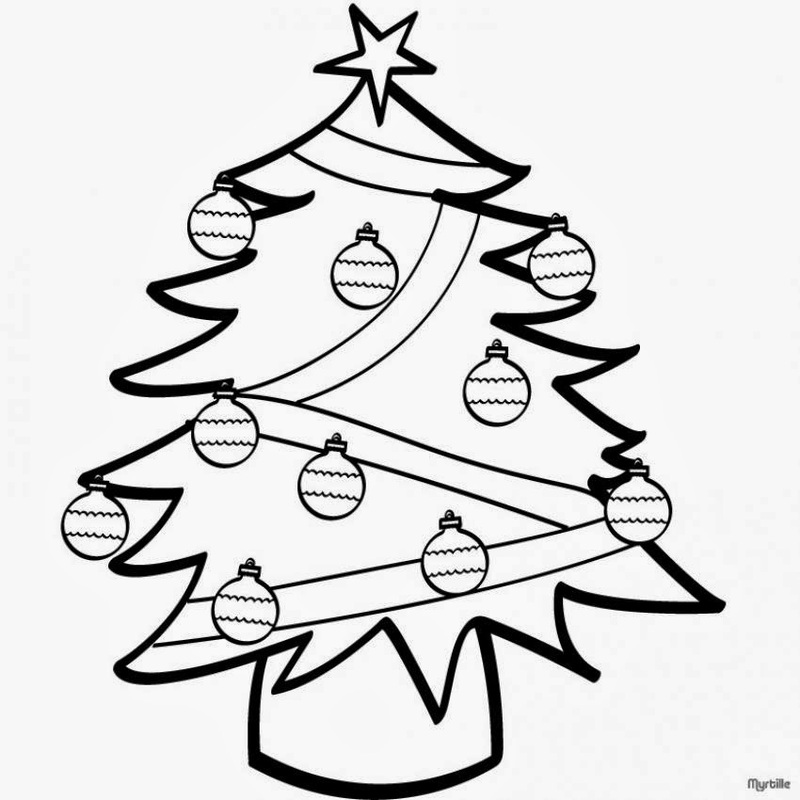 A drawing with a Christmas nativity. 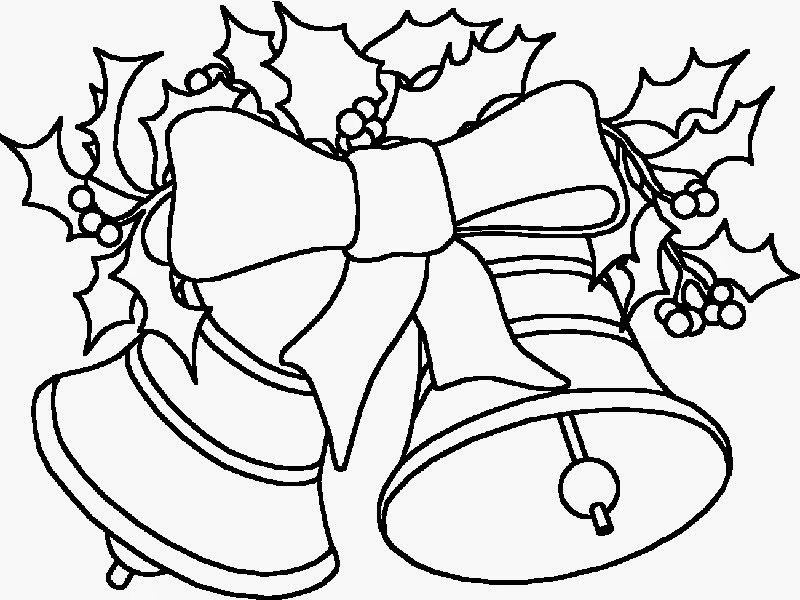 An interesting image with a couple of Christmas bells. 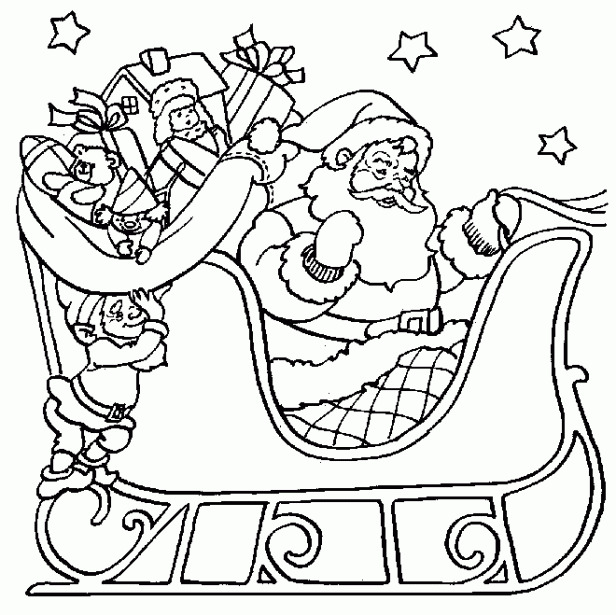 Santa Claus with some gift son his sled. 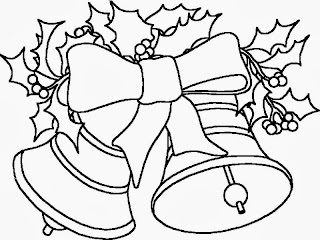 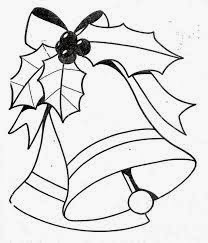 A drawing with Christmas bells. 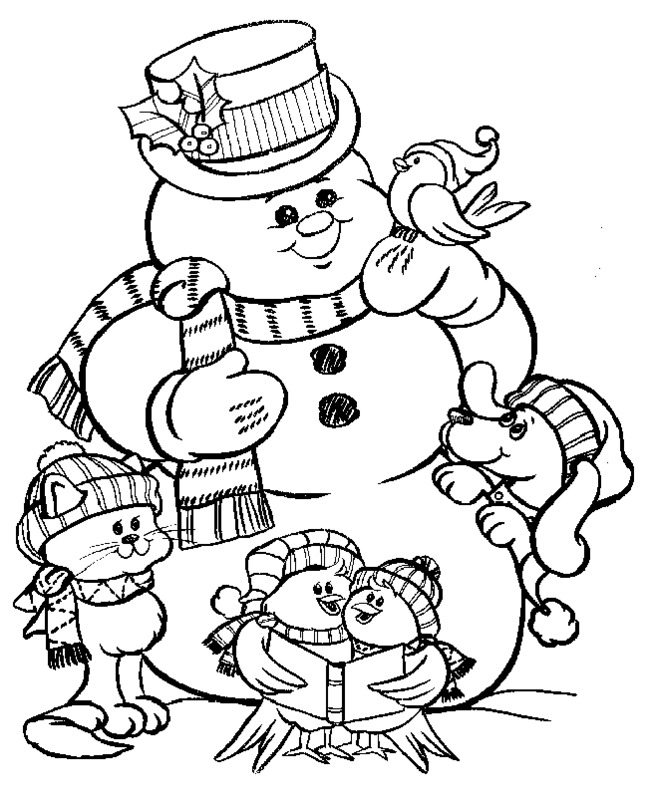 A snowman, one of the children's favorite Christmas characters, with some other interesting animals. Santa Claus and his reindeer smiling together. 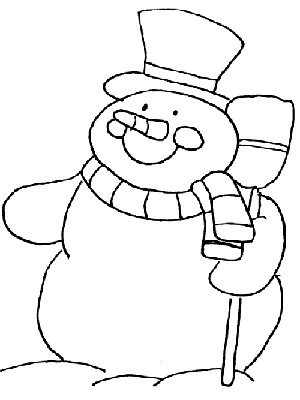 An interesting snowman for coloring. 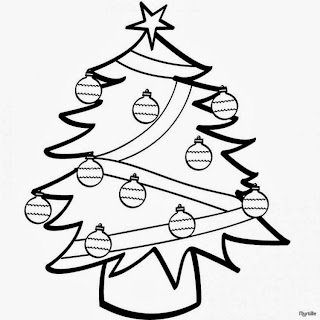 A Christmas tree, children love to decorate it. 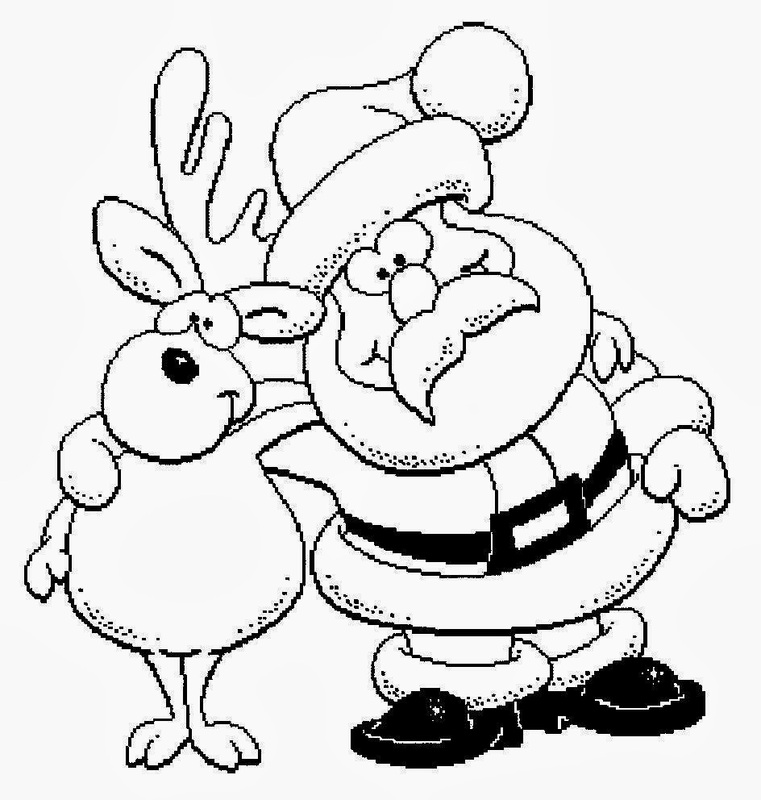 A wreath and a big reindeer in the middle.